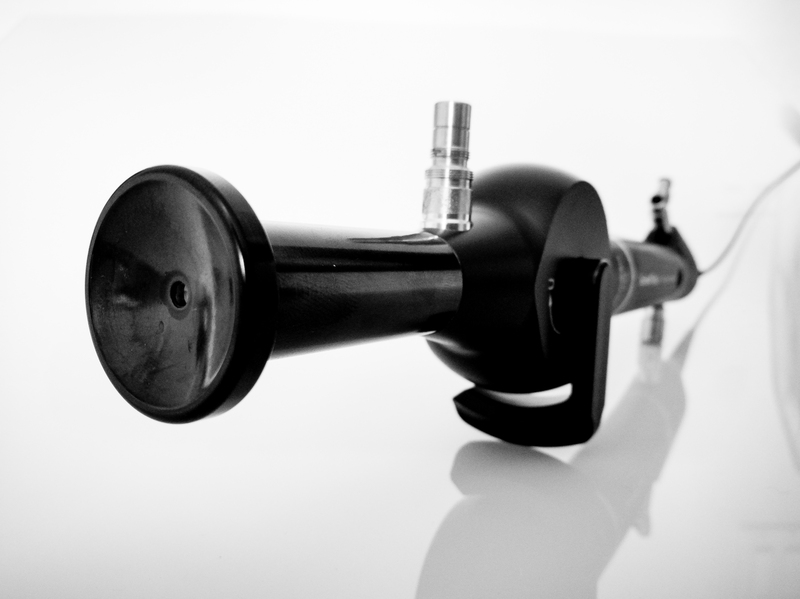 With the current state of healthcare, facilities are looking for ways to reduce supply costs while maintaining patient care standards. Reusable Flexible Ureteroscope costs including purchase price and repair costs have dramatically driven up facility costs for the procedure and have paved the way for low cost Flexible Ureteroscopes. 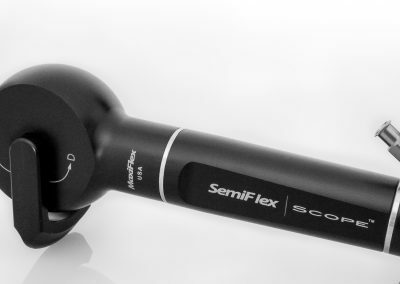 MaxiFlex™ is proud to announce the SemiFlex Scope™ Flexible Ureteroscope to help lower the cost of flexible ureteroscopy. 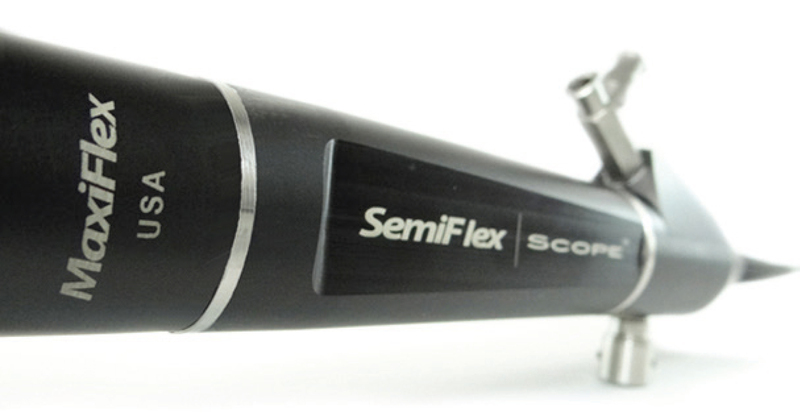 The SemiFlex Scope™ Flexible Ureteroscope is designed for upper urinary tract procedures and has a low purchase price and repair costs that are approximately half of what competing OEMs charge for repairs. 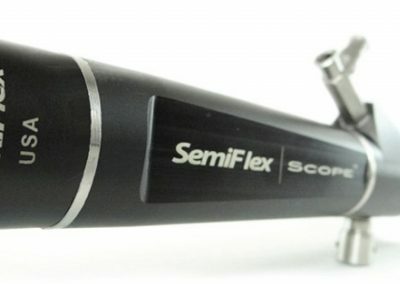 The SemiFlex Scope™ offers an excellent visualization and is able to be utilized with current standard sized procedure working tools such as holmium laser fibers, baskets, and other endourologic accessories. 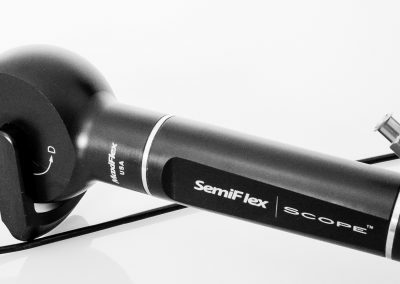 Contact us today to find out how the SemiFlex Scope™ can help you lower the costs for your Flexible Ureteroscopy program.